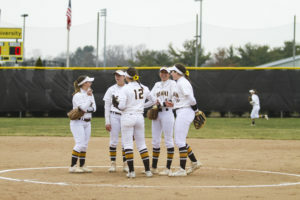 The Rowan softball team takes on the Massachusetts Institute of Technology (MIT) Wednesday in a two-game set in what will be the Profs’ first home action of the season. The brown and gold are going into the game with a 13-3 record, having won seven straight games. MIT has won seven of their first nine games. Rowan coach Kim Wilson knows the importance of getting off to a positive, winning start in front of a home crowd. Rowan went 9-3 at home last season while averaging exactly six runs per-game and giving up just under two a contest. They had four shutouts, two of which were by 10-plus runs. 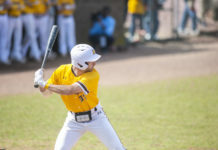 The Profs have had 12 days since their last game, which was a win in Florida over Utica College at the Diamond 9 Sunkissed Games. Wilson pointed out that they have had plenty of practice time over that stretch which has helped raise competitions for spots in the lineup and the rotation. Wilson and the Profs also recognize that playing MIT will not be an easy task. 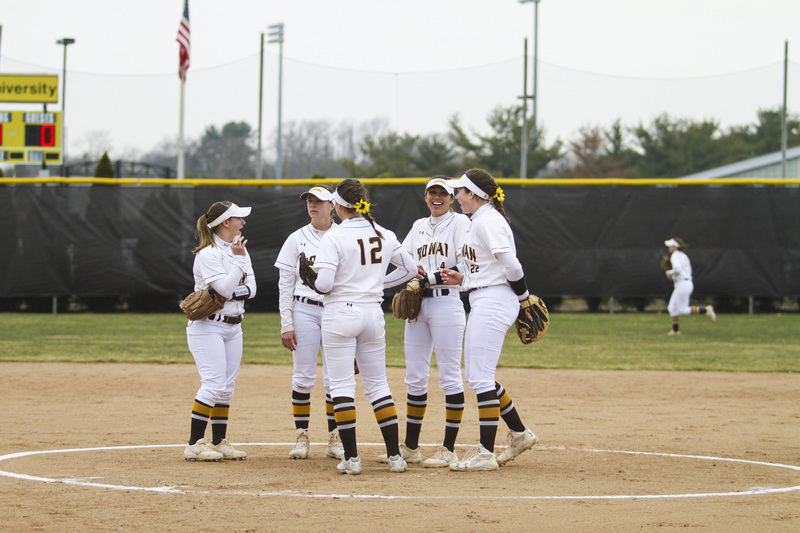 Rowan took the first game of the doubleheader, 3-0, and tied 6-6 in the second game that was stopped after the seventh due to darkness. Jesse DeDomenico got her ninth win of the season in the first game to move onto 9-1. She allowed just one hit while completing a complete game shutout. 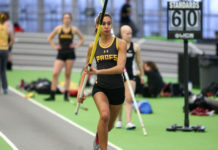 The Profs are going into their first New Jersey Athletic Conference (NJAC) matchup of the season Friday, away against Montclair State University.